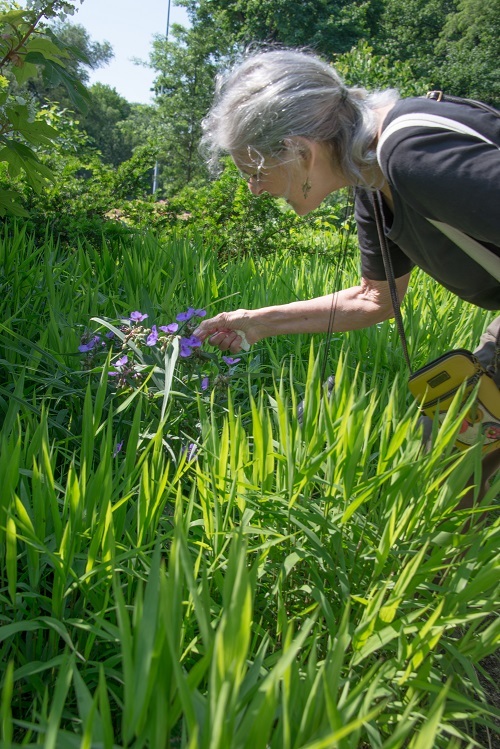 As part of Garden Days at Fort Tryon Park, join public garden designer Ronda M. Brands for a behind-the-scenes look at the design and planting scheme of the three-acre Heather Garden with its 500 varieties of plants, trees, and shrubs. Brands and colleague Lynden Miller have served as garden consultants to the Fort Tryon Park Trust since 2009. Learn how they worked with the park’s gardeners and the Olmsted Brother’s original 1935 plant list to strengthen and rejuvenate the Heather Garden to make it a destination with horticultural interest in every season. 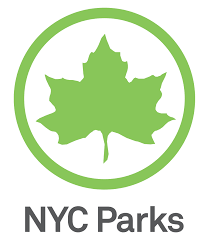 Their Framework Plan also equipped the Fort Tryon Park Trust and NYC Parks gardeners with information on how to best sustain the garden for future generations.